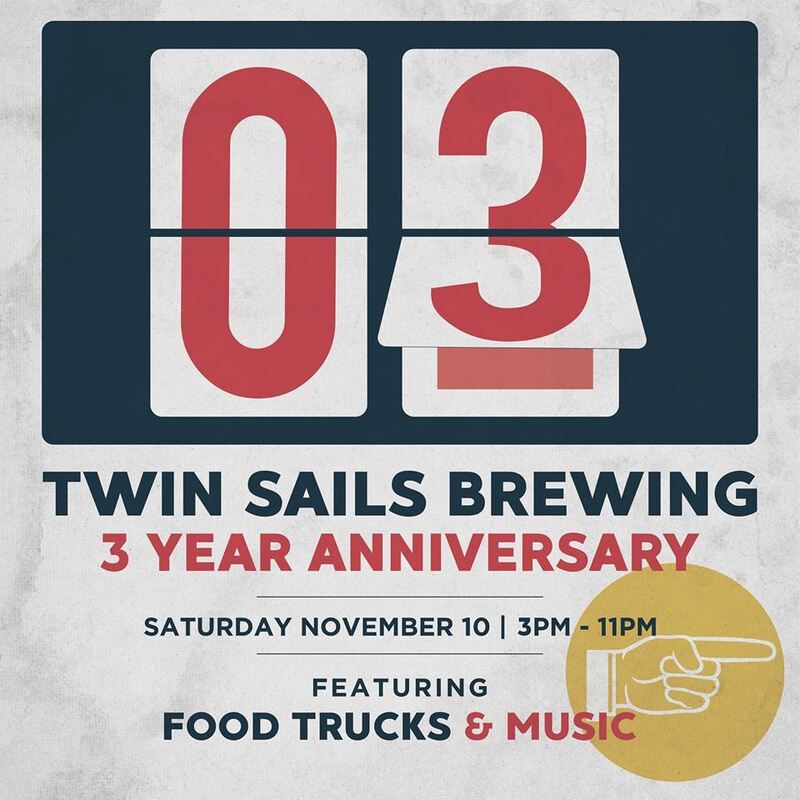 Twin Sails is turning three! They will be celebrating by tapping 33 beers throughout the day, including 10 new beers, 7 collabs, and a bunch of reserve barrel beers. There will also be food trucks, live music, and a DJ. next post: Lohin McKinnon Whisky Club Launch Party!